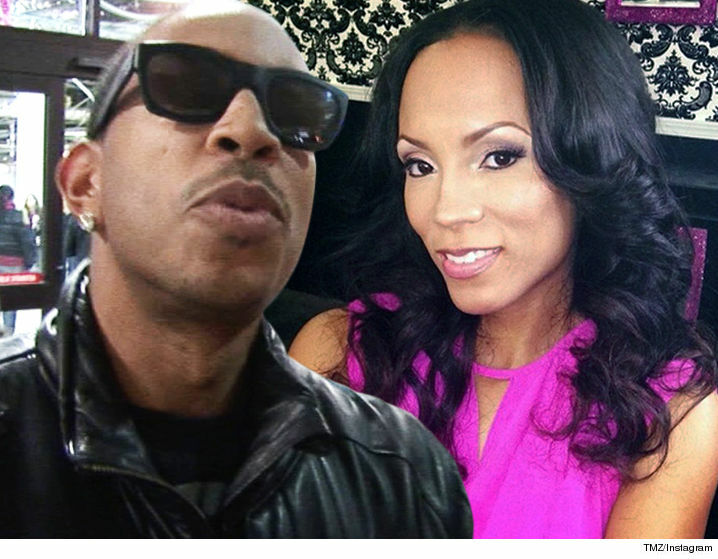 Ludacris ﻿is beyond pissed at his baby mama, Tamika Fuller ... accusing her of altering photos of their daughter to make him look like an unfit father. According to legal docs obtained by TMZ ... Tamika claims she picked up their 2-year-old daughter from daycare in May after she was in Luda's care -- he has primary custody -- and noticed "bruises and abrasions" on her face. Tamika says she took their daughter to a hospital for emergency care, and a social worker there recommended DFCS get involved. In docs, she says DFCS wanted to keep Luda away from the girl. Ludacris filed his own docs though, saying Tamika made up the whole story ... and even digitally edited photos of the alleged injuries and submitted them to the court. He adds, DFCS records will back that up. Tamika says the whole case has been squashed -- their daughter is back in Luda's care -- but she insists he used his wealth and fame to intimidate DFCS investigators. Ludacris -- Baby Mama Is Workin' 9 to 5 ... To Get Custody Back!